Below you can view all the homes for sale in the Edgemoor subdivision located in Norcross Georgia. 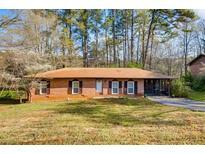 Listings in Edgemoor are updated daily from data we receive from the Atlanta multiple listing service. To learn more about any of these homes or to receive custom notifications when a new property is listed for sale in Edgemoor, give us a call at 404-998-4059. Located In The Better School District Of Norcross And Perfect For A Family Looking For A Nice Yard. MLS#6530943. Palmerhouse Properties. Priced To Sell, This One Will Go Quickly. 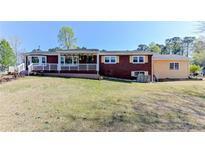 MLS#6525985. Berkshire Hathaway Homeservices Georgia Properties.